Perhaps you’re accustomed to using software to auto-generate backlinks, or typically purchase link packages from blackhat forums or fiverr. 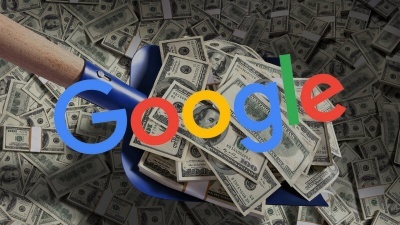 You’ve probably noticed that, in recent years, you’re not getting as big of a bang for your buck as you used to, or worse — that your pages are receiving more penalties, pushing your sites from ranking at all. All these lack of rankings and penalties may be tempting you to the white side. 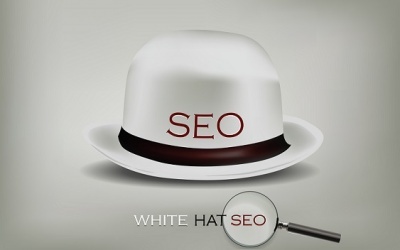 Have you been considering going full whitehat on your SEO? Here is an explanation of a typical bread-and-butter whitehat link building technique, so you can see what you’re in for. No, not those guest blog posts, the kind that are garnering negative attention and penalties as of late. If you’re already considering how to automate the process of guest blog posting, and delegate the tasks to virtual assistants, who will proceed to gather emails and send a custom spam form to everyone in your niche, you’re doing it wrong. Quite frankly, whatever websites accept these impersonalized offers of content for a backlink are junk sites and you don’t even want a link from them. The first step is that you need an identity. You need a clean, professional website that is in the same niche. You need social accounts, such as LinkedIn, Facebook, Google+ and Twitter. Any decent website in your niche should have social accounts attached to their site. Use these to outreach directly to the site owner. See whether your content would fit their niche. Can you compliment posts they have already made? Perhaps they covered a topic generally — yet you could offer a much more in-depth insight. Offer to custom tailor an article on their subject, and explain how it fits their content strategy. The owner or decision maker will then check you out, and how quality of a site yours is. This type of personal interaction will help you make a friend in the niche. Friends will link to your site. It’s all about outreach and making connections with people on a personal level. Hopefully, your niche is such that it is easy to make these types of personal connections. Offer something of value. I’m not talking about a junk, generalized 500 word article. Offer an article that involved significant research. Offer an article that they would be proud to place on their site. 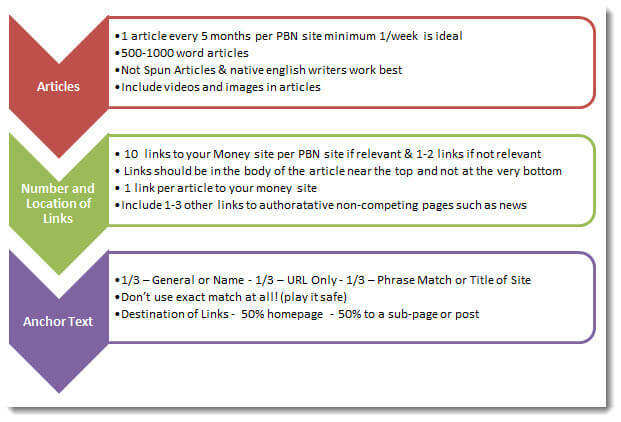 Of course, you will only want to market these types of articles to the best sites in your niche. 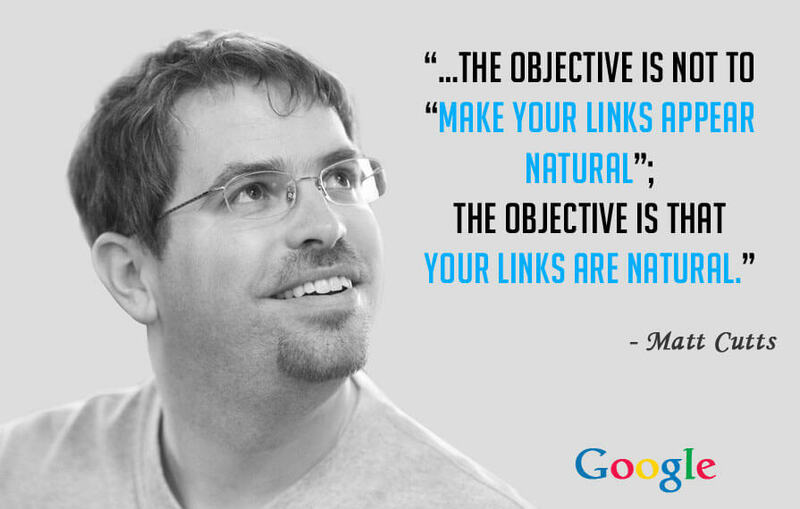 Less is more, when it comes to high quality relevant links. The returns on this type of activity would far surpass the returns you would receive from something like building a 30 site web2.0 free blog network. It all boils down to what are you offering that site owner? It may be a good idea to offer a reciprocal opportunity from your own website. While reciprocal links have a bad rap, this type of reciprocal links (in-content links from excellent articles) will only benefit both sites. My personal view is this. I don’t care about a site’s metrics. It doesn’t matter whether they have excellent backlinks, or what their pagerank is — when it comes to content marketing and arranging guest blog posts, I don’t even bother with that. I’m mostly interested in whether a site’s content is well written. 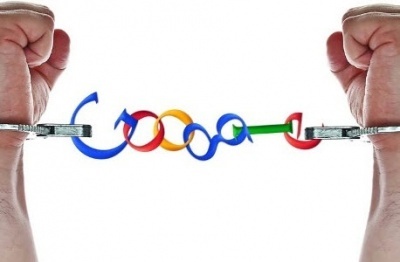 Good content gathers links, and carries weight with Google. Every site has to start somewhere, and if its content is good — it will do wonders for the power its links will offer your site. I probably found their site through searching Google. 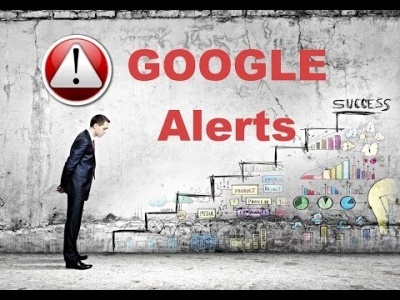 If I found them from Google, obviously their content is not being penalized. According to Cutt’s definition of how you’re supposed to get links, you gather links by having content that is just so awesome, people want to link to it, whereas building your own links to your own site is frowned upon. The idea is that you market your content to other webmasters. Being proactive in putting your site in front of them is the main way to get whitehat links from relevant websites. Back in the day, guest blogging used to be a respectable thing, much like getting a coveted, respected author to write the introduction of your book. It’s not that way any more. To get the most out of guest blog posts, we will follow Matt’s advice to keep it more on the authentic side. Establish a personal connection with the niche leader. Building a relationship with the leaders in your niche is easily made possible through the advent of social media accounts. Many blogs allow comments with links, start participating on their blog in a positive way, adding constructive comments and dropping a link back to your social account. That way, when you finally strike up a conversation with them, they already know who you are. Offer something of value. I’m not talking about cold hard cash. They obviously have a high quality blog, if you want a link from them so badly. 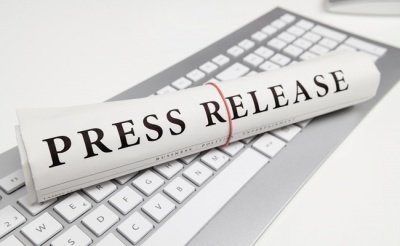 Make an awesome, original article that contains research not found anywhere else. Yes, this is hard work. The content won’t be wasted, if you cannot get it featured on someone’s blog as a guest post, it is high quality, so you should have no problem incorporating it into your own site. 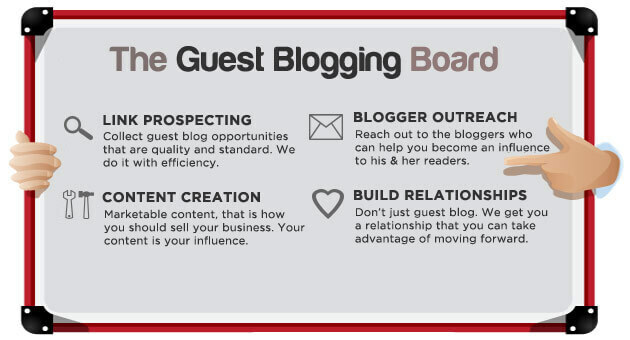 Look for sites that typically do not promote accepting guest blog posts. We’re looking to avoid the automated, outsourced, low quality types of sites. Avoid sites that you would find in a guest blog posting service. Simply focus on finding the best sites in your niche, and try to get your content on that site. The way to think of it is this. Some people take a route of creating their own personal blog network. They completely construct, from scratch, an entire website — for the sole purpose of getting just one link back to their money website. Not only is this the blackhat option, which is susceptible to risk, it is also a lot of hard work. It is a considerable investment. Not only do you have to produce all the content, purchase the domain and buy hosting for the domain, but you also have to actively promote the site and build links to it! This can easily get out of hand, as you attempt to scale your operation up. Take all that, and compare it to the whitehat approach of building a relationship and producing one piece of quality content, to get the same one link, and suddenly doing whitehat guest blog posting doesn’t look so hard anymore! Email vs Social Media, Which Should You Focus On More?